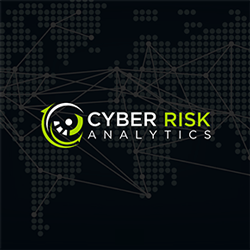 YourCISO is Risk Based Security’s revolutionary security service that provides organizations with access to high quality information security resources and consulting services. YourCISO offers a variety of features and benefits delivered through a SaaS model. 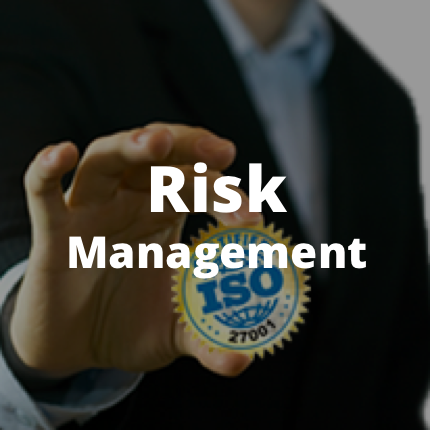 All services are fulfilled by an experienced security professional with the objective to assist organizations with the planning and management of their information security and risk management programs, provide security awareness training, to respond to security incidents and to teach organizations how to become security self-sufficient. 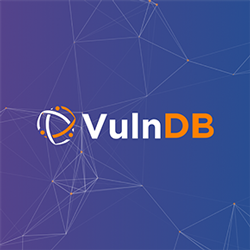 The service is aimed at helping organizations that do not have security resources on staff by providing access to security intelligence and the right expertise on an as needed basis. 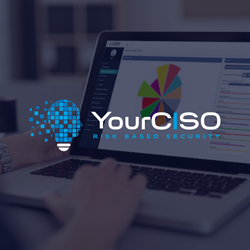 YourCISO is offered on an annual subscription basis and the features described below can be tailored to match a specific business sector or industry. Assigned Security Advisor – each organization has the option of purchasing a number of discounted consulting hours to answer questions, assist in developing security strategies, and advise on initiatives and to assist the organization with finding the appropriate technology if needed. 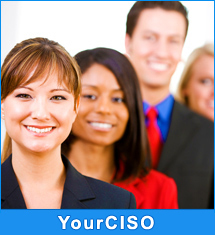 Call 855-RBS-RISK or eMail: [email protected] to choose the YourCISO subscription right for you.